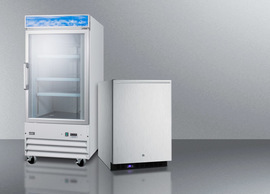 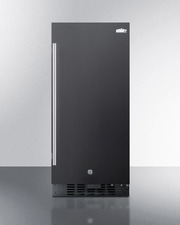 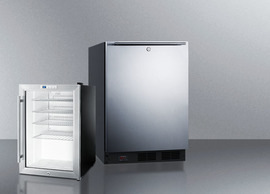 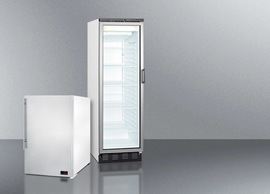 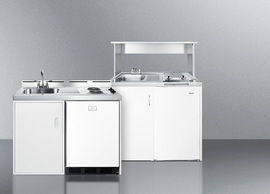 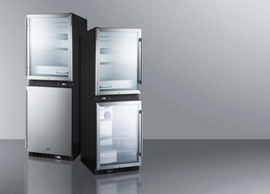 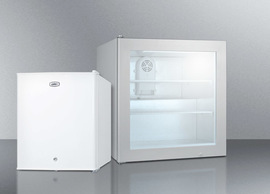 SUMMIT SPRF2D5IM offers the full convenience of a refrigerator and freezer in one elegant drawer unit made in North America with quality construction. 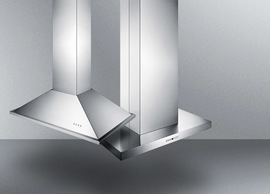 Designed for built-in or freestanding use, the SPRF2D5IM comes in an easy-fitting 24" footprint, with a complete stainless steel exterior. 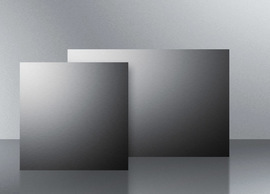 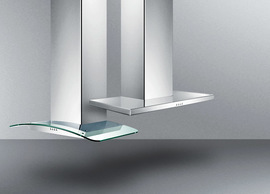 The two drawers feature sleek professional handles to match popular styles of kitchen cabinetry. 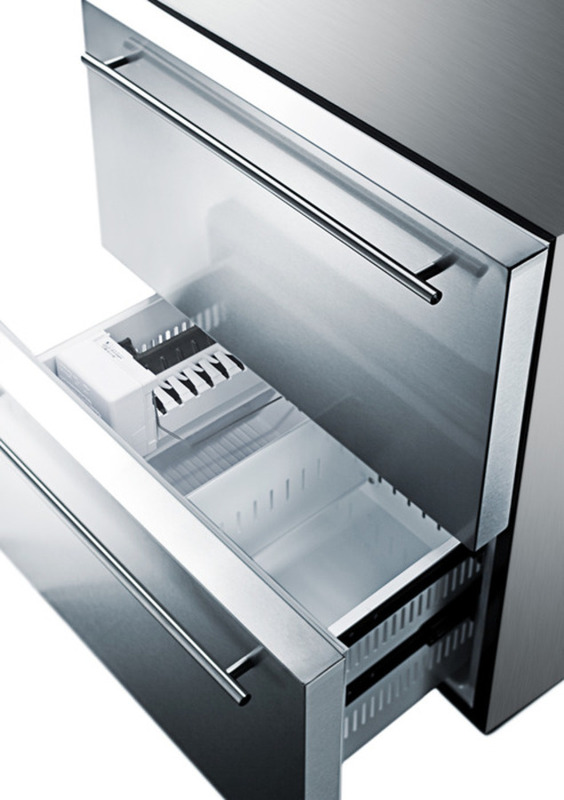 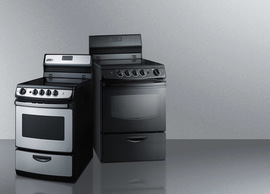 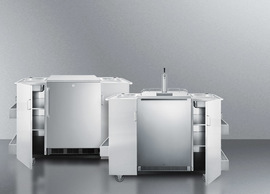 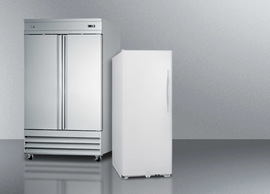 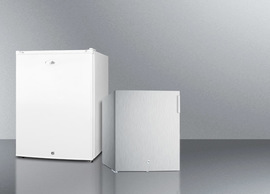 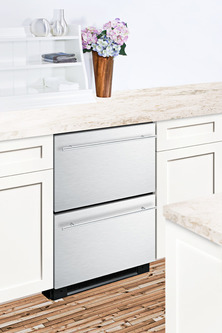 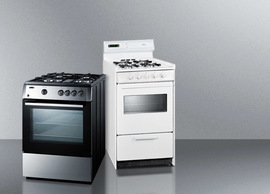 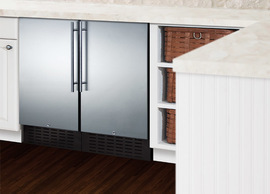 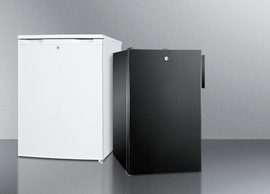 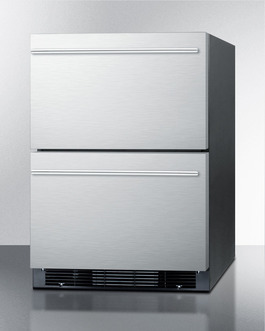 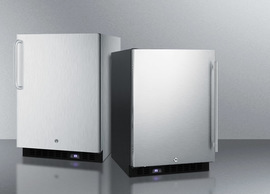 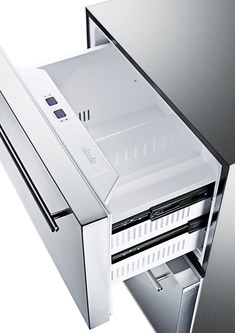 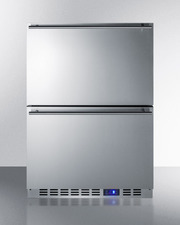 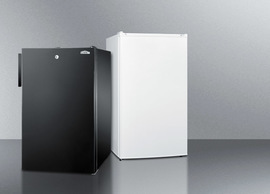 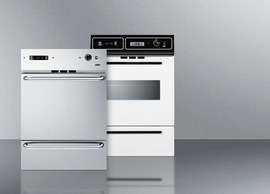 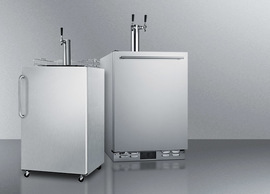 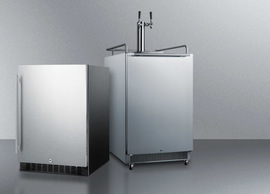 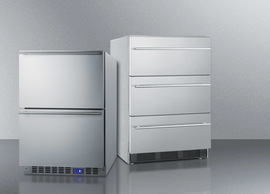 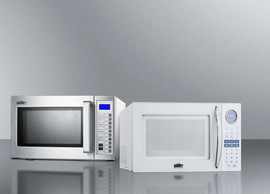 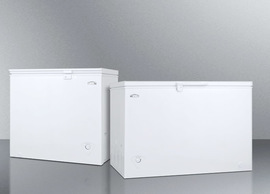 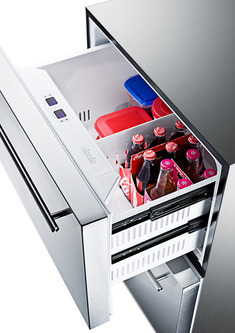 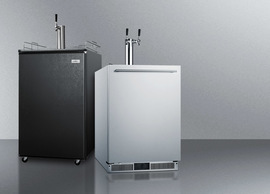 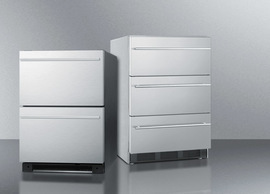 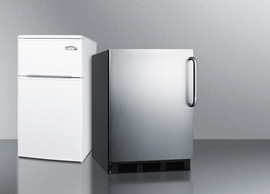 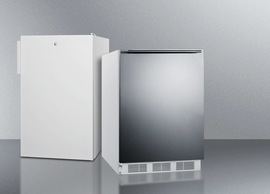 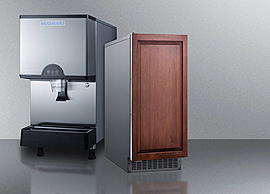 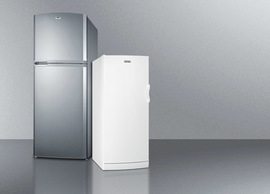 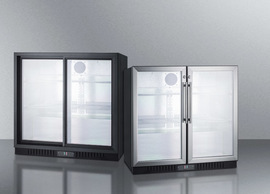 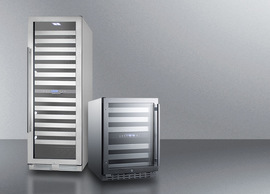 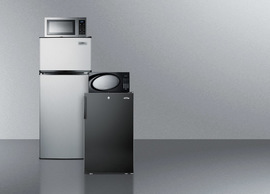 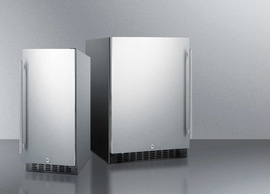 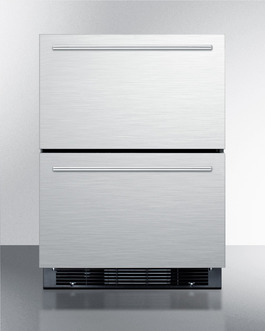 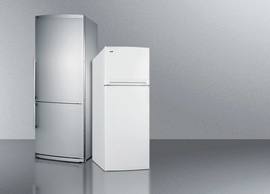 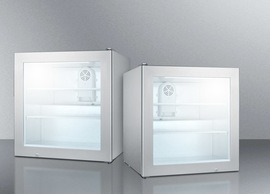 Both the top drawer refrigerator and bottom drawer freezer utilize full frost-free operation, ensuring a low maintenance performance with reliable cooling. 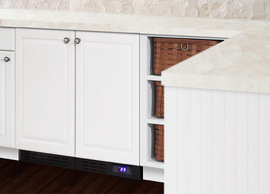 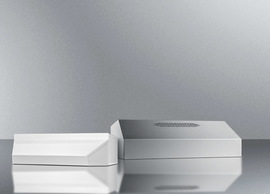 A digital thermostat ensures easy temperature management and an interior light provides a convenient view of stored items. 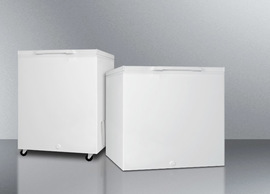 The freezer includes a factory installed icemaker. 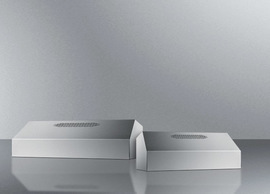 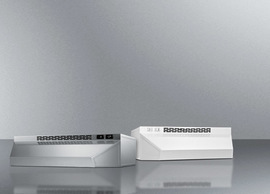 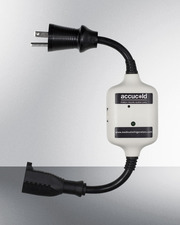 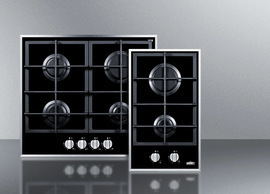 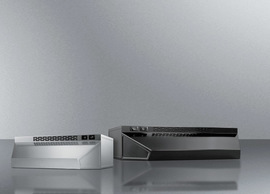 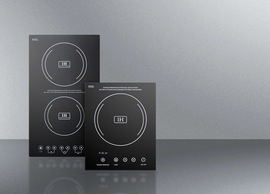 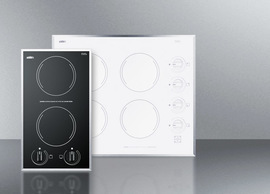 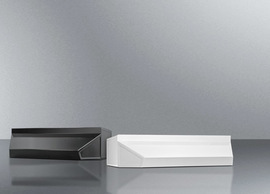 With a unique design fully equipped for user convenience, the SPRF2D5IM makes an attractive yet functional addition to any home.